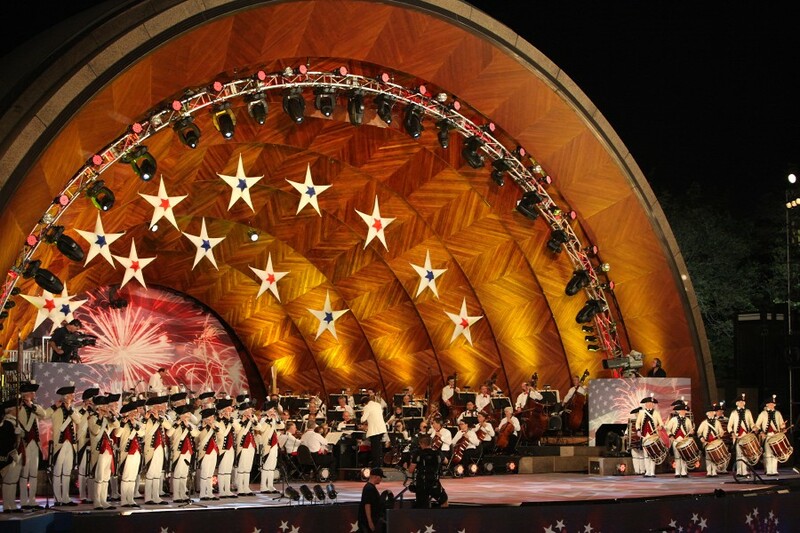 MCV will perform the score to “The Patriot” with the Boston Pops Orchestra at the Boston Pops Fireworks Spectacular Preview show at the Hatch Shell in Boston. Concert starts at 8:15 pm. Please note there are no fireworks after the preview show.